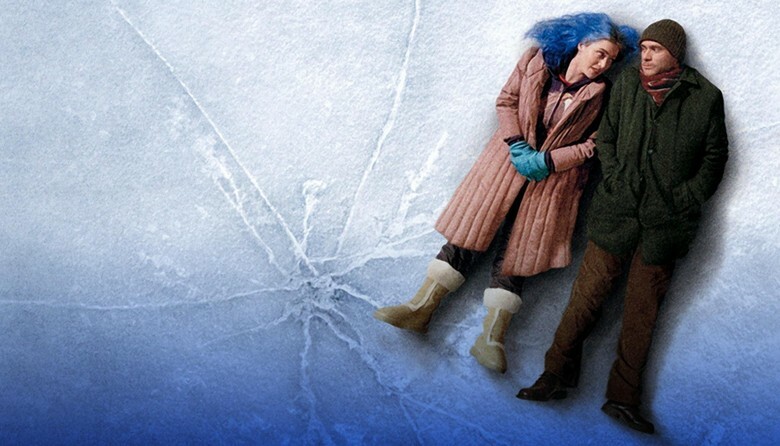 The international romance month is upon us, so get into the Valentine's Day spirit with the best romantic films around. Not so much a romantic comedy but rather surreal tale of love's intensity, what it truly means to be soulmates and how far would you go to forget about a previous relationship. Directed by Michel Gondry and written by Charlie Kaufman the visually arresting film explores the intricacy of relationships and the pain of loss. After a painful breakup, Clementine undergoes a procedure to erase memories of her former boyfriend Joel from her mind. When Joel discovers that Clementine is going to extremes to forget their relationship, he undergoes the same procedure and slowly begins to forget the woman that he loved. Directed by former music video director Michel Gondry, the visually arresting film explores the intricacy of relationships and the pain of loss.